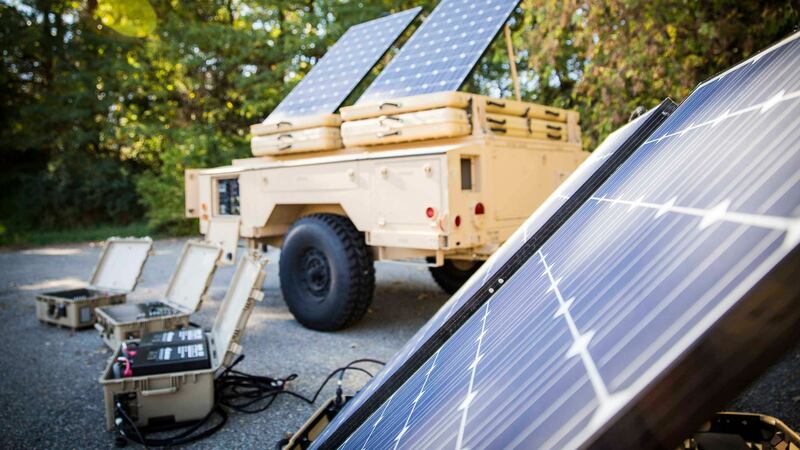 SIMPLIPHI POWER storage technology efficiently and safely stores energy generated from renewable and hybrid distributed power systems to create energy independence and security for the Marine Corps and U.S. Army in the most rugged and harsh regions in the world. SimpliPhi’s proprietary architecture, Battery Management System (BMS) and safe lithium ferrous phosphate (LFP) batteries offer 98% efficiency charge/discharge rates without heat build-up, risk of thermal runaway or cooling requirements. With 5,000+ cycles, the SimpliPhi batteries last longer and outperform all lead acid-based batteries, making them an enduring and optimal solution for extreme environmental conditions.